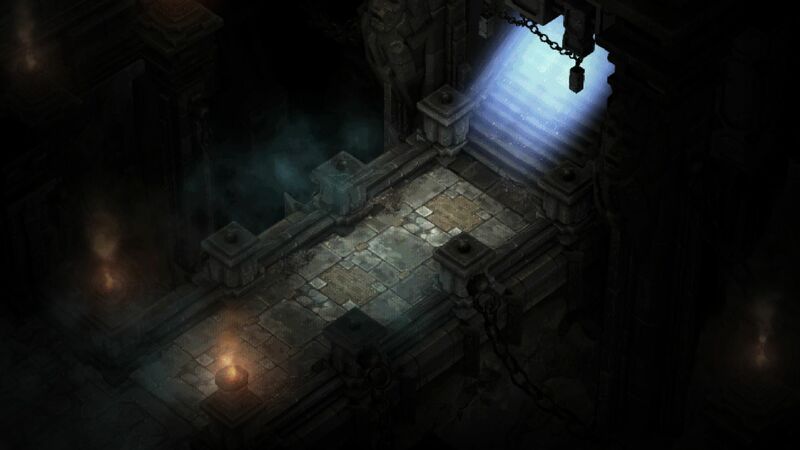 More information on The Darkening of Tristram update for Diablo 3 was revealed during the Diablo 20th Anniversary Panel at BlizzCon 2016 last night. 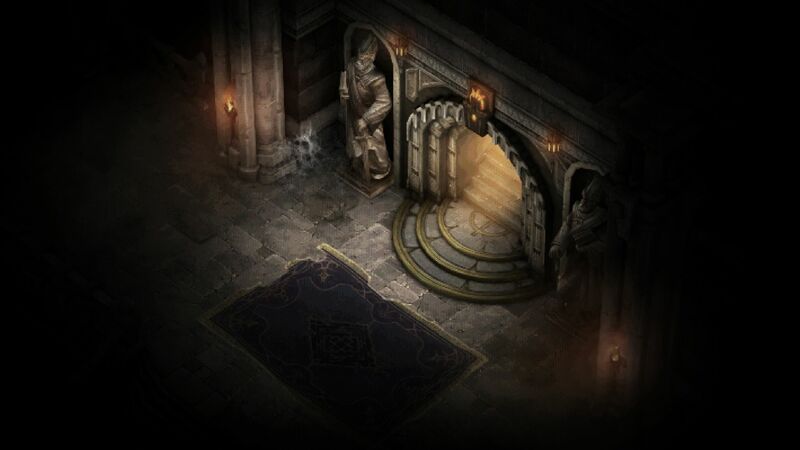 Announced yesterday during the event’s opening ceremony, The Darkening of Tristram is a Reaper of Souls content update which takes the player back to the Kingdom of Khanduras via a portal, and onward into the bowels of the Cathedral where it all started with Diablo. 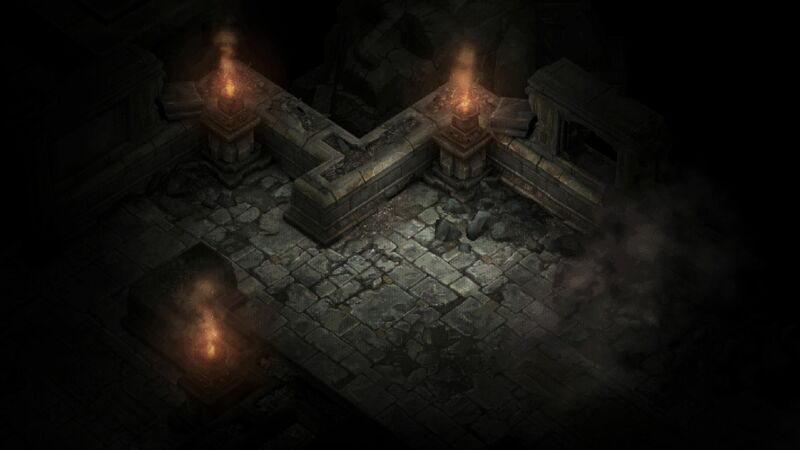 In case you didn’t play the first game, players were tasked with entering the Cathedral in the town of Tristram, and delving below the city into the 16 randomly generated dungeon levels. 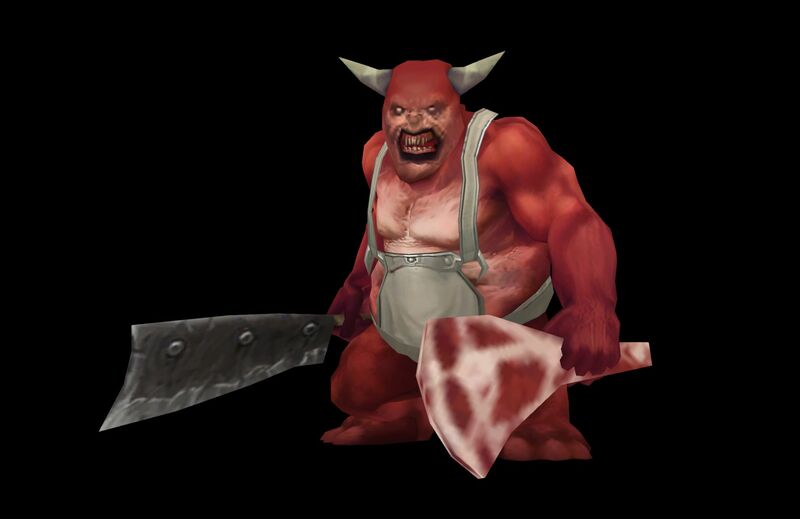 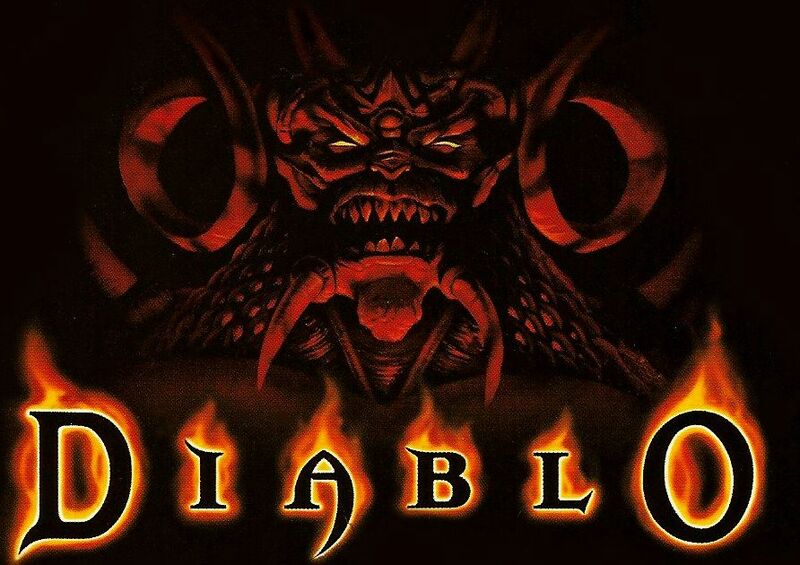 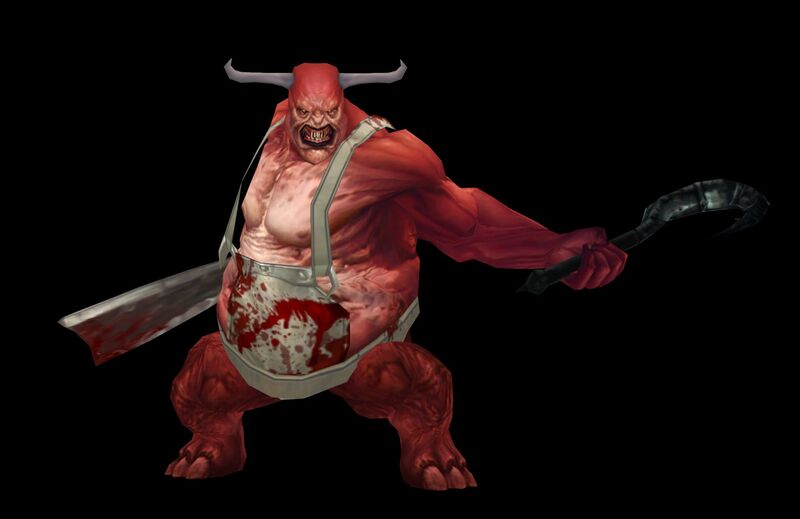 Along with other denizens, there were three main bosses which players needed to content with before entering Hell to face the fourth and final boss, Diablo, the Lord of Terror. All four main bosses from the original game are included: The Butcher, Skeleton King, Lazarus, and of course, the original Diablo himself. 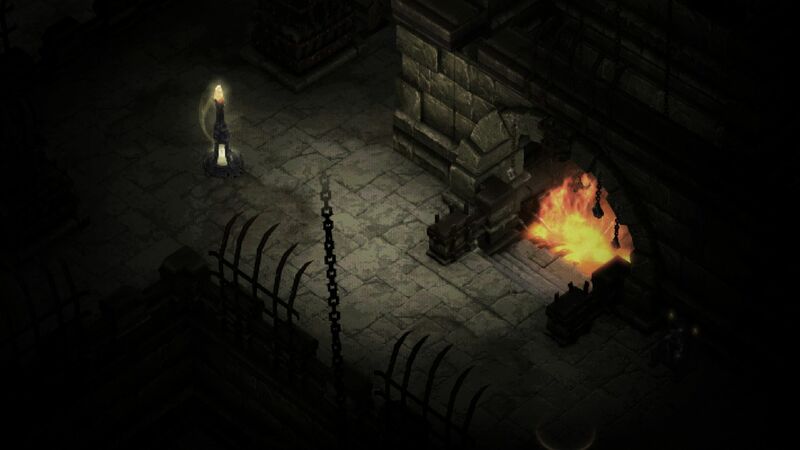 The development team has recreated the events, monsters, and all 16 levels from the entire, original game with ‘retro’ graphics filters,‘90s-inspired audio, eight-direction character movement and even a lower framerate of up to 25%. 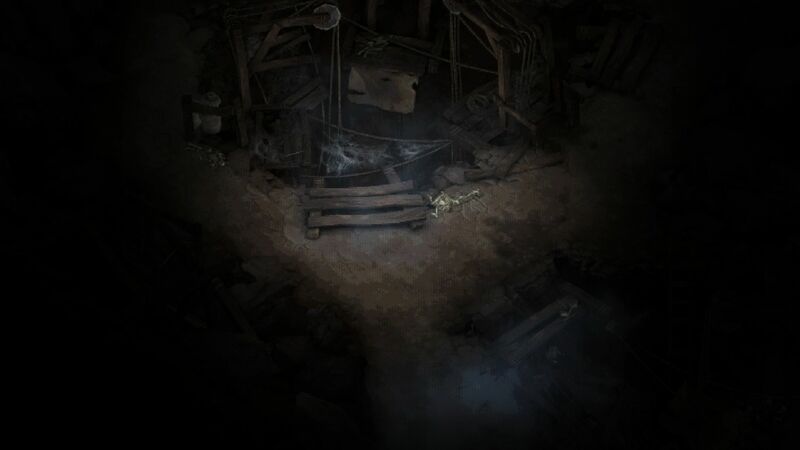 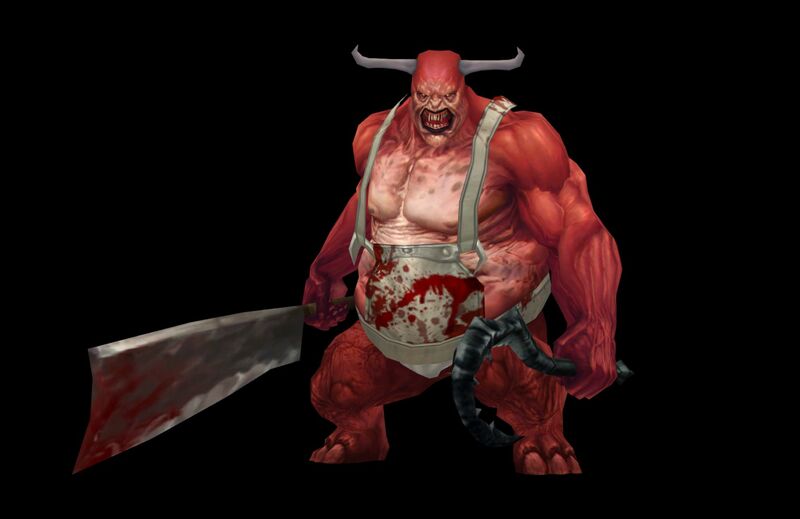 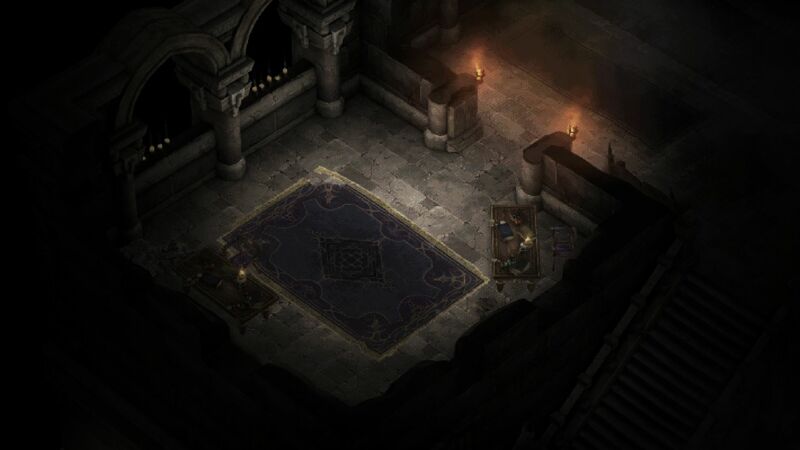 In the gallery below, you can have a look at how the original game will look in Diablo 3 come January. 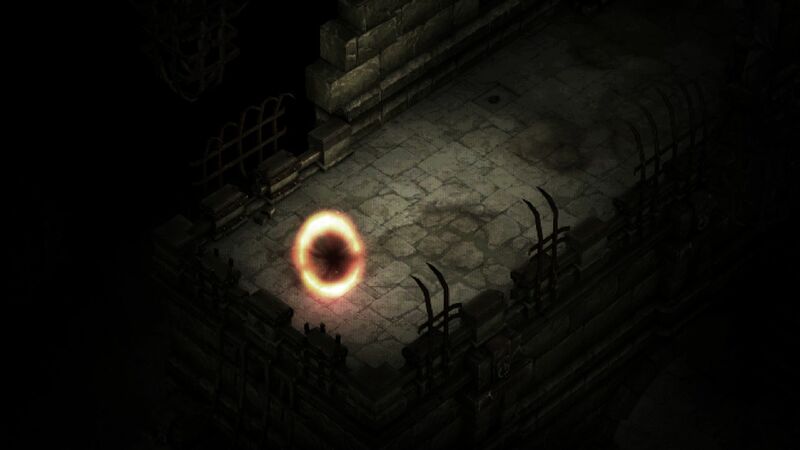 The special, retro anniversary event will take place in January. 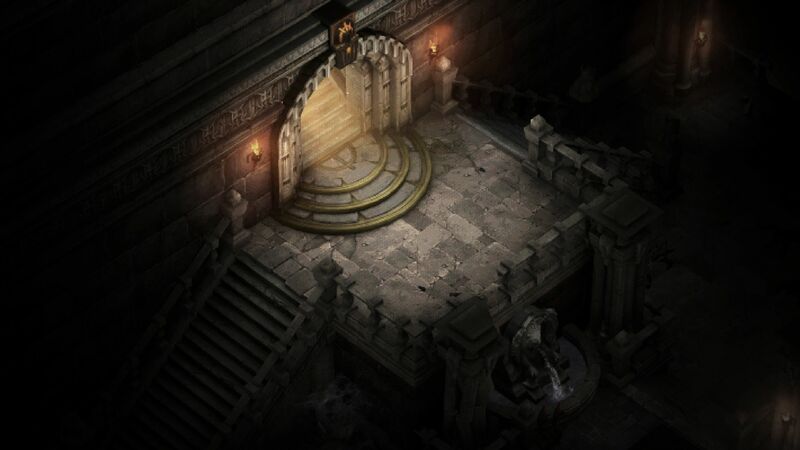 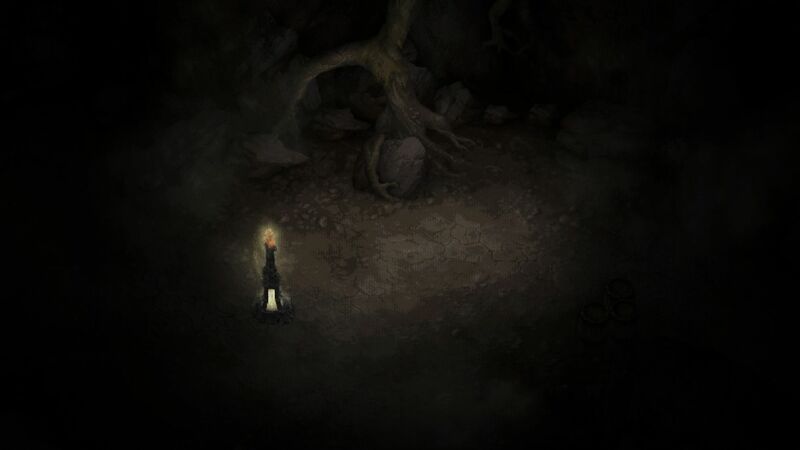 Players will head to Old Tristram in Adventure Mode to discover a portal taking then to a Diablo 3 recreation of the events from the original Diablo. 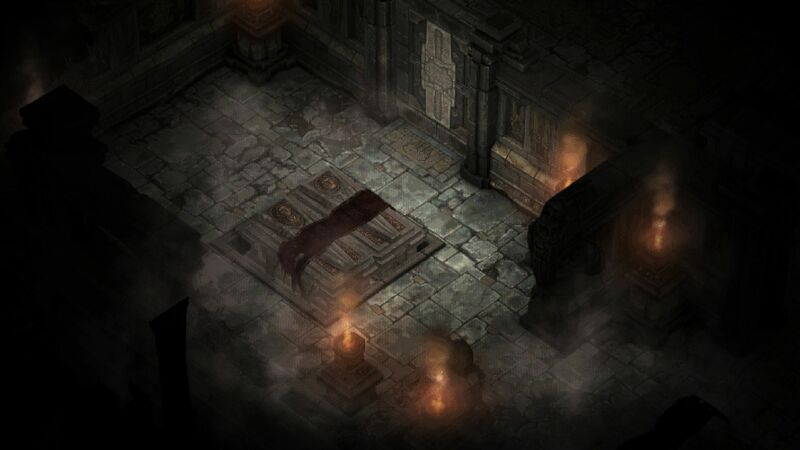 This will be an annual event, per a reddit liveblog of the panel, allowing players to delve back into the original game on a yearly basis. 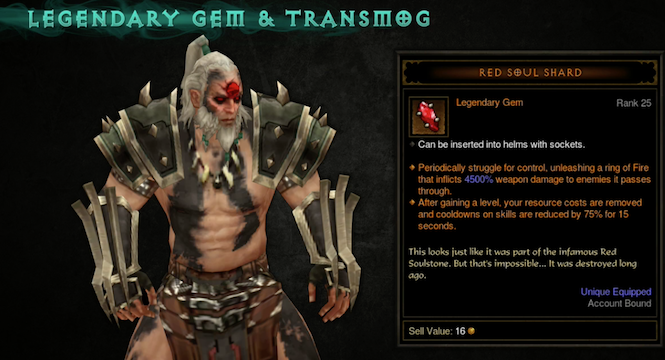 Along with the familiar faces and enemies, players should expect old-school items, the original Diablo’s Soulstone as a legendary gem. Whether equipping the Soulstone will produce the same results as in the original game remains to be seen. 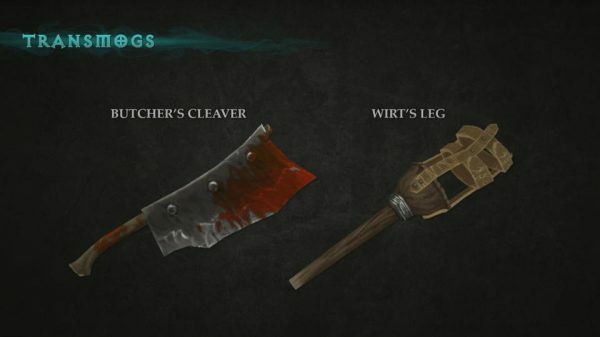 I won’t spoil that bit for those who didn’t play the original title. 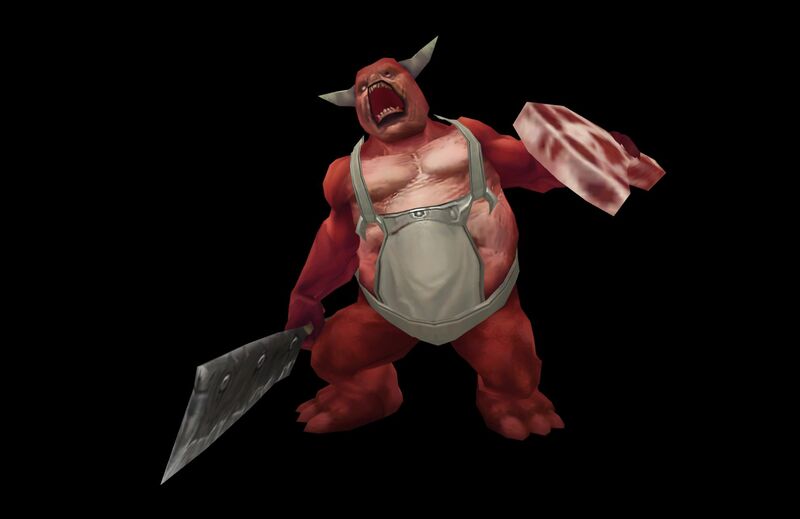 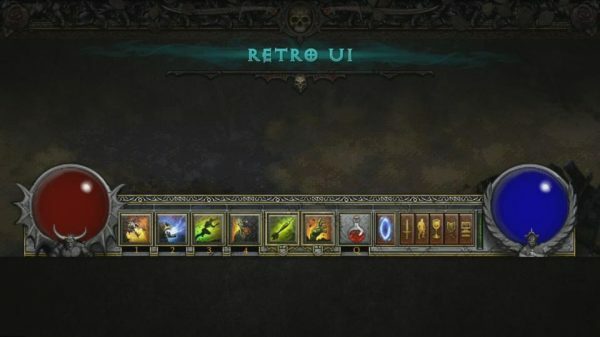 As well as the above, The Darkening of Tristram contains a retro UI, Transmogrification rewards such as those based on the original Wirt’s leg (now a dual-wield) and Butcher, achievements, and a few “extra surprises.” Other items include banners, pets, portraits like those seen in the gallery above and sigils. 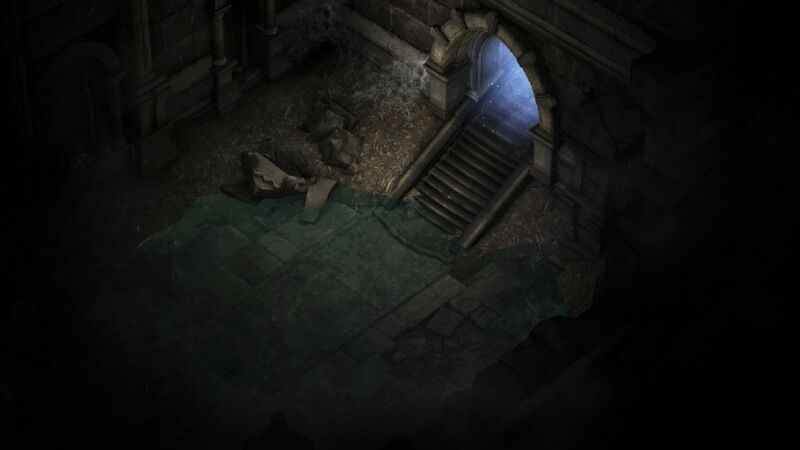 Patch 2.4.3, The Darkening of Tristram, is a free add-on for Diablo 3: Reaper of Souls on PC and The Ultimate Evil Edition on PS4 and Xbox One. 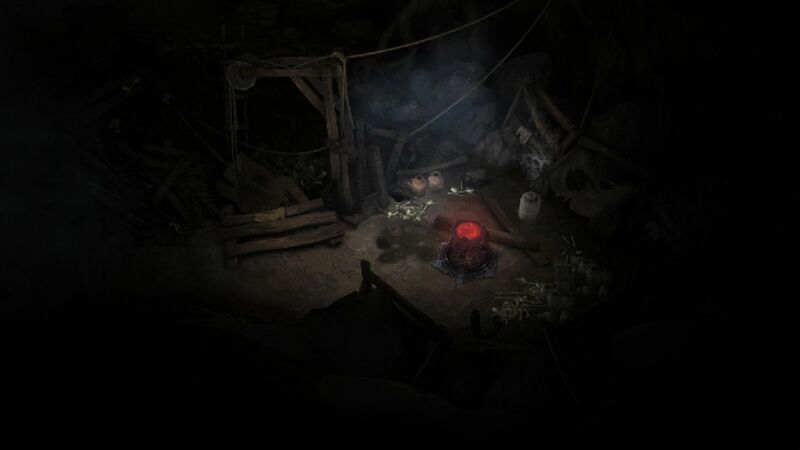 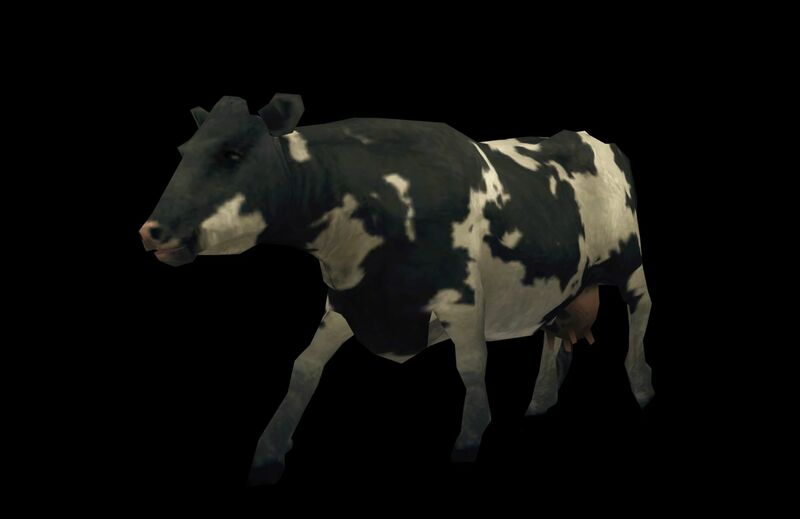 It will arrive on the PTR next week, and again, it is a limited time event which will occur annually.